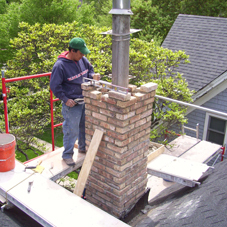 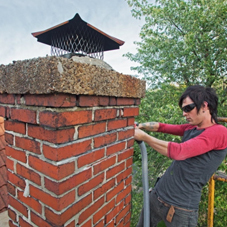 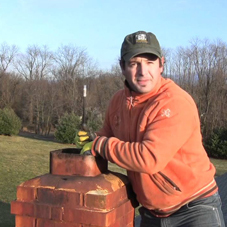 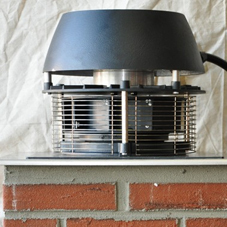 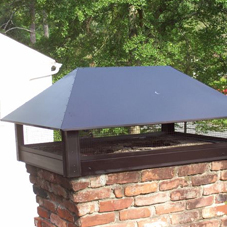 Your fireplace and chimney will become a very important part of your home. 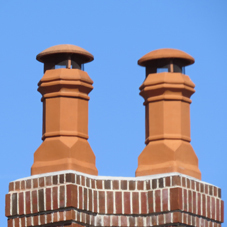 We can ensure that they will continue to function fully and properly for years to come. 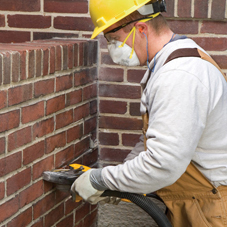 We offer a comprehensive set of maintenance services by certified professionals. 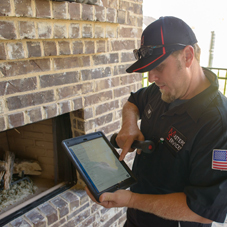 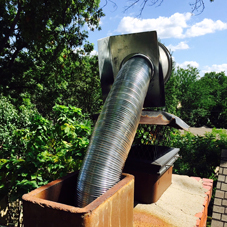 Click on the links below to find out how often your fireplace should be cleaned, in addition to what maintenance should be done, and how to tell if there is an problem with your fireplace.